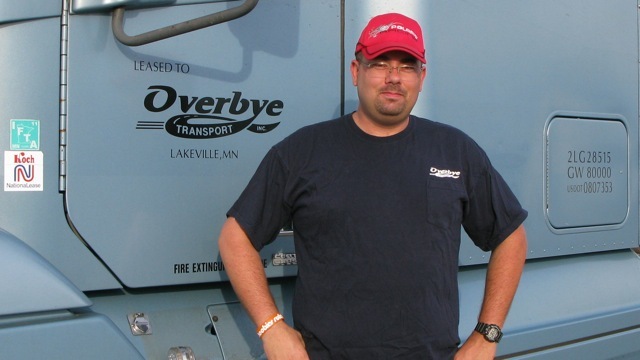 Overbye Transport invented today’s leading double-deck specialty transport system! 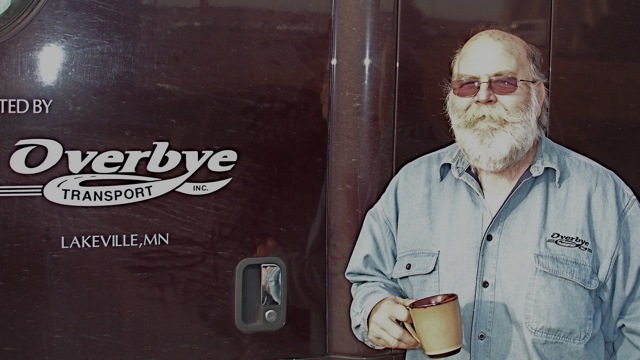 Many of our customers realize as much as a 50% savings in transport costs thanks to our OverRide system – a patented, two-tiered decking system for customers with specialty transport needs. If you manufacture or distribute rolling stock, you can now rationalize your freight costs as well as packaging costs. Imagine … no packaging or crating material or labor, yet your rolling stock arrives at its location ready to roll off the trailer into a showroom, store or warehouse. Our OverRide system is not only a “greener” specialty transport option (no packaging, no waste, no disposal), but it saves time and effort. Overbye Transport’s patented tiered decking system is quickly adaptable to a variety of configurations for customers who ship non-stackable freight. These customers typically realize significant savings in their specialty transport costs, with their products arriving safely and securely. Fully 60% of our customers’ freight is shipped using a specialty transport solution – a system that we’ve designed just for them, from their point-of-origin needs to their destination needs. So if you have a unique full-truckload transportation challenge, call us for a free consultation. 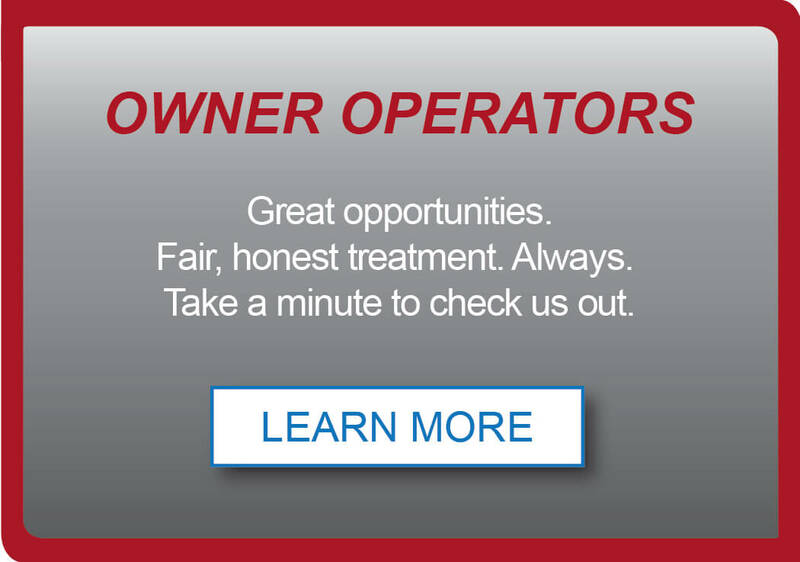 OWNER OPERATORS: ACT TODAY HERE. 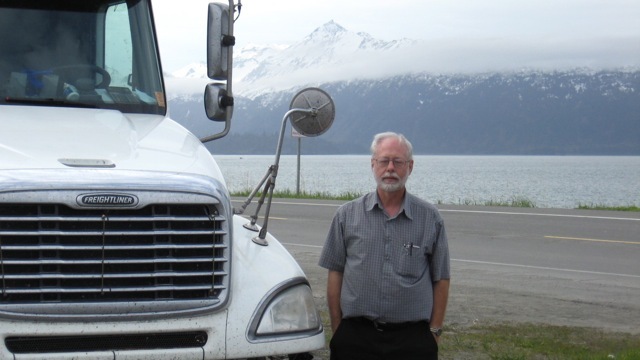 Owner operators enjoy full truckloads, plenty of hauls, no forced dispatch, freedom of choice and many more benefits.